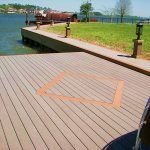 As the composite outdoor flooring is used popular, we also should know how to clear it. Just give regular ventilation which can keep the relative temperature. But do not give much ventilation to prevent the trans-epidermal water loss. After 1-2 quarters, put the wax to maintain. Use the damp-dry mop to wipe. 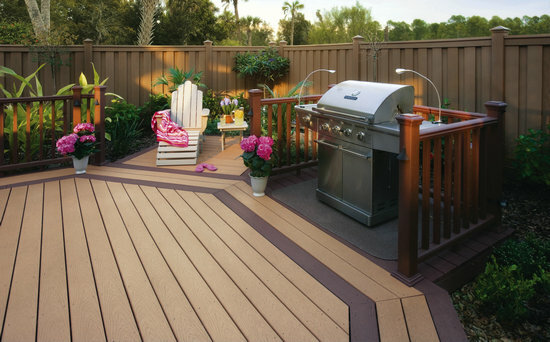 Wood plastic composite outdoor floor is high fire resistance, which can prevent burning. The fireproofing class can be B1, and it will be self-extinguish when come across the fire. It’s will not exist any poisonous gas. 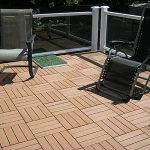 Composite outdoor flooring is easy to install and do not need any hard construction technology. 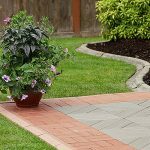 WPC outdoor flooring is no cracking, no expansion, no deformation, so it’s just need little repair and maintain. 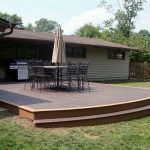 Therefor composite outdoor flooring is easy to clean and save the fix fee. 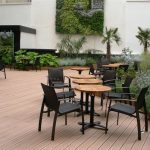 Shanghai Seven Trust Industry Co.,Ltd supplies the composite wood outdoor flooring can absorb the noise, good for saving the energy, keep the room energy savings can be more 30%.